Freestyle Event Photography took centre stage last night at the Pullman Hotel to photograph the Microsoft Partner Awards Auckland. 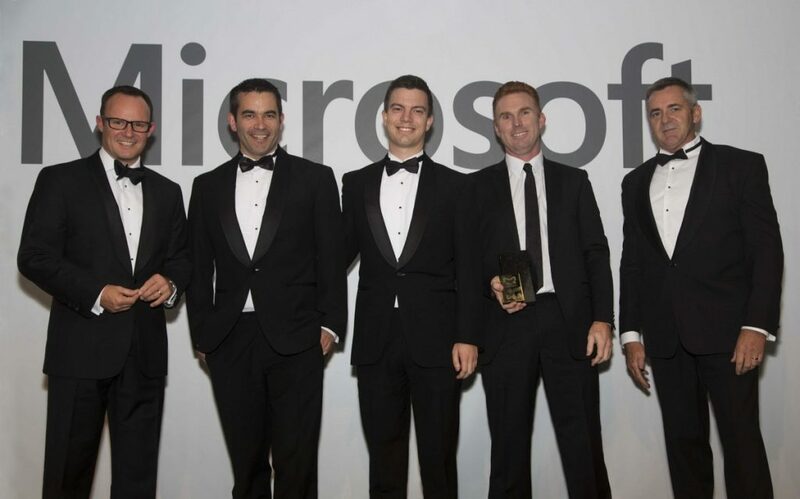 There were 300 guests, a stage show, live band, and, of course, Microsoft CEO Paul Muckleston handing out prestigious IT Awards. Guests arrived from across New Zealand. Of particular interest was the new Rising Star Award. This is the third event that Freestyle Event Photography have been involved with for Microsoft.